The fact that consumers around the world have a slightly less positive perception regarding the frozen food categories is not news to anyone in the industry. What is encouraging, however, is that compared to five years ago, the image of this category is improving, as demonstrated by recent studies conducted by organizations associated with the industry, such as the British Frozen Food Federation and the American Frozen Food Institute. On the one hand, we are all in a position to confirm via studies conducted by independent organizations and universities that frozen food quality is on par, and sometimes superior to fresh food. For example, a study from the University of Georgia (UGA) clearly states that consumers should “think frozen”. In partnership with the Frozen Food Foundation, UGA conducted a unique study comparing the nutrient content of eight commonly purchased frozen and fresh fruits and vegetables. Led by UGA Professor Dr. Ronald Pegg, the study mimicked consumer purchasing and storage habits of blueberries, strawberries, corn, broccoli, cauliflower, green beans, green peas and spinach. To account for variables such as growing conditions, country of origin and time in the supply chain, composite samples were prepared from fresh and frozen fruits and vegetables purchased from six independent grocery stores. 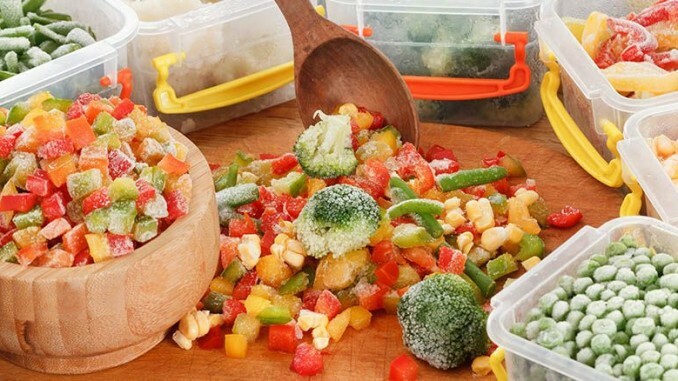 The study results reveal that the nutritional value of many frozen fruits and vegetables are generally equal to that of their fresh counterparts. The nutritional value – namely the amounts of Vitamin A, Vitamin C and folates – of some frozen fruits and vegetables is greater than that of fresh-stored produce. This determination likely owes itself to the nutrient degradation that occurs in fresh produce during storage. This research provides valuable new insights into the nutritional value of frozen and fresh fruits and vegetables, adding significantly to the growing body of research highlighting the nutritional benefits of frozen fruits and vegetables. Another research conducted by University of California-Davis (UC Davis) used methodologies designed to eliminate discrepancies in the harvesting, handling and storage of fruits and vegetables used in the analysis. Each fruit and vegetable was analyzed under the following conditions: frozen (analyzed within 24 hours of harvest and after 10 and 90 days of storage in a freezer) and fresh-stored (analyzed within 24 hours of harvest and after three and 10 days of storage in a refrigerator). Again, the study results reveal that the nutritional value of frozen fruits and vegetables are generally equal to – and in some cases better than – their fresh counterparts. 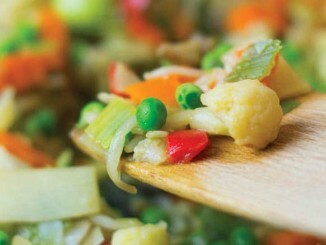 For example, the nutritional value of vitamin C and B2 was greater in frozen vegetables than in the fresh counterparts. As such, the researchers concluded that modern conservation (meaning freezing) techniques allow fruits and vegetables to retain the majority of nutrients for a much longer period of time than fresh produce. All this presents a great deal of opportunities for producers and retailers alike, especially via marketing strategies and new product development. 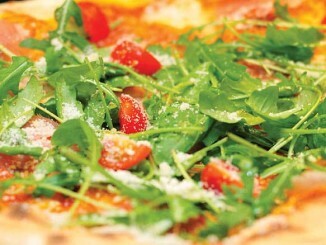 Concerning the latter, trends show that consumers want innovative, nutritious and great tasting food. In order to address these trends, some companies have undertaken major efforts in re-branding or changing their frozen food offerings, two of which I will be discussing below. Take for example Nestle with their Lean Cuisine frozen range, which has been completely overhauled to focus less on making “diet”-friendly foods and more on organic, high-protein, and gluten-free meals. This included new categorization into five sub-segments — Market Place, Craveables, Comfort, Favorites, and Mornings — and updated packaging, merchandising, and marketing strategies that more closely aligned Lean Cuisine as a health and lifestyle brand rather than a “diet” brand. The second example comes from the Green Giant brand, belonging to B&G Foods, after it acquired it from General Mills. Since the buy-out, B&G reported a 70% surge in net income and 63% jump in net sales to USD353 million. Moreover, B&G is pairing innovation with a substantial increase in marketing spend for the brand to USD32 million, which is double the amount that General Mills previously made in the brand. Analyst agree, for the most part, that new product development and research into trends pertaining to consumers ever changing demands are crucial for the success of the frozen food categories. Although challenges still remain (such as the convenience double sword – yes we like it because it is cheap but since it’s cheap we think is of inferior quality), the use of innovative packaging and emerging ingredients (such as alternative proteins, free-from ingredients, health-driven inclusions) will most likely guarantee a change in perception, for the better. 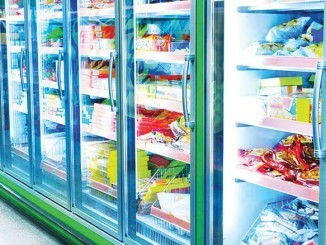 To conclude, the latest market studies show quite positive results for the future of the global frozen food market, however, if by 2020 or beyond we want to see growth in all frozen food categories, producers, together with retailers must amp up their efforts and constantly stay in touch with what consumers want. The frozen foods segment has to identify the right trends to align with. If not, they risk wasting time and financial investments on lackluster innovations that don’t resonate with consumers in a way that promotes the specific benefits of frozen foods over other center-store packaged goods.